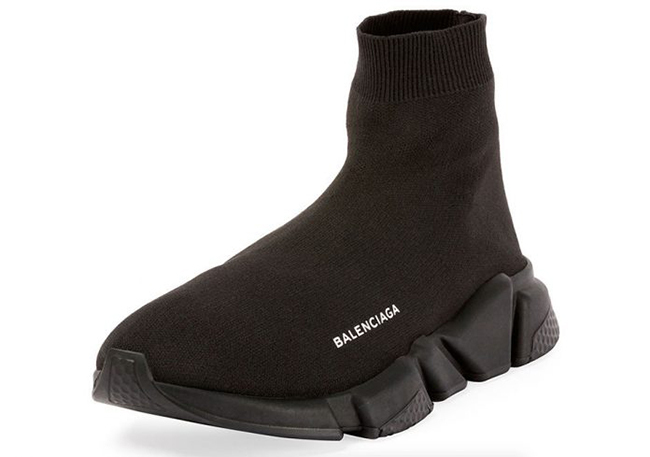 Balenciaga is bringing back their Speed Trainer shoes for the warmer months. 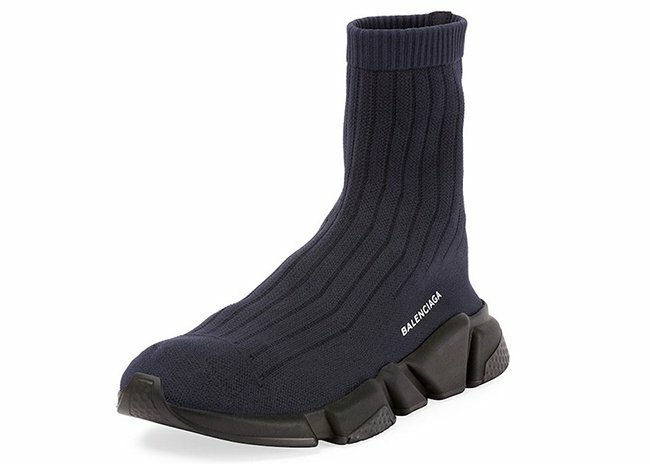 Showcased are two different models which is the Balenciaga Speed Low Trainer and the Balenciaga Speed Ribbed Low Trainer. First up is the Speed Low Trainer which features a Triple Black theme. As for construction we have a mixture of textile nylon and spandex while having an extended sock like collar. Next is the Speed Ribbed Low Trainer which comes dressed in Blue and Black. As for the materials, they feature the same makeup as the Speed Low Trainer. 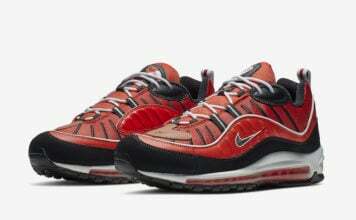 Other highlights include a rubber outsole with shock absorption while the branding lands by the midsole. 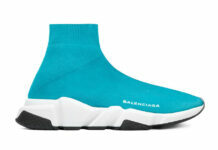 Below you can check out a few more images of the Balenciaga Speed Low Trainer and the Speed Ribbed Low Trainer. 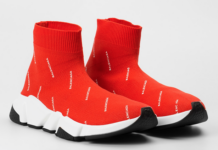 Retail price for the Speed Low Trainer is $545 while the Speed Ribbed Low Trainer will cost you $595. 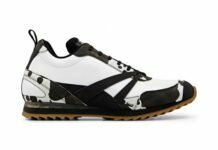 For those interested in purchasing, they are now arriving at select retailers which includes Bergdorf Goodman.